Cancer isn't a choice. Where to get treated is. Radiation Treatment Close To Home. 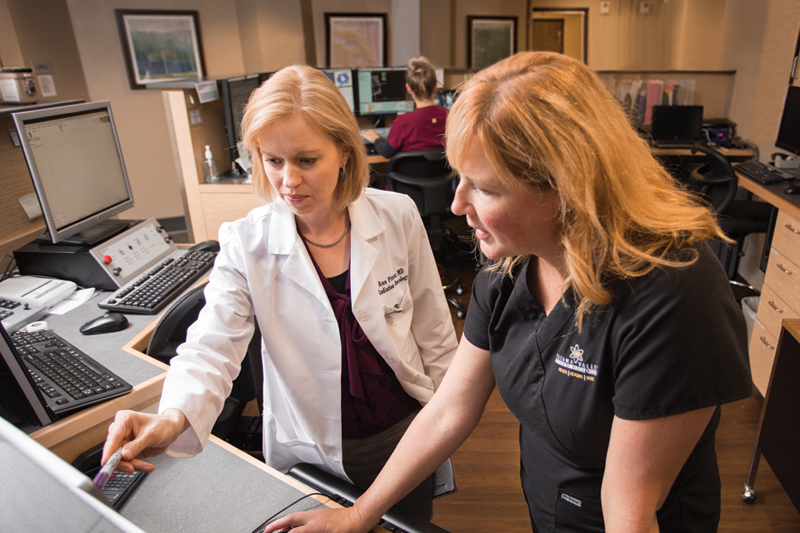 Radiation therapy is available in five convenient locations. Do You Have Painful Heel Spurs? Cancer treatment may not have to...Ground breaking new methods. 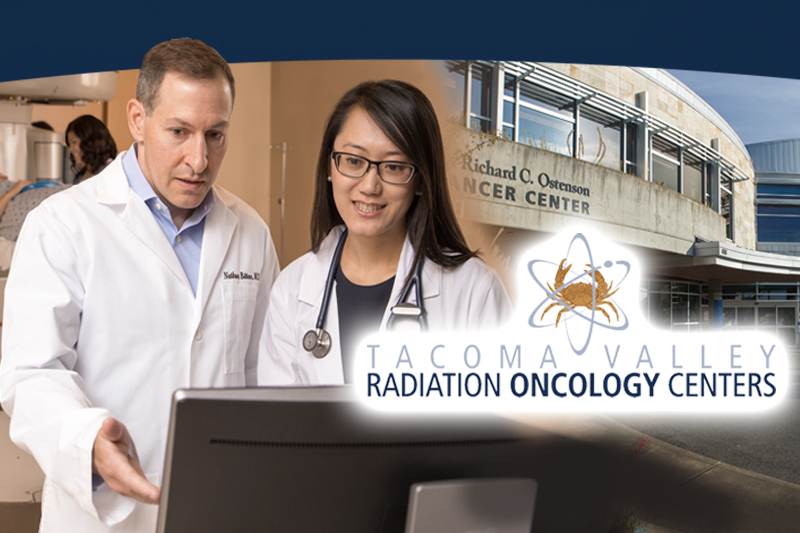 At Tacoma/Valley Radiation Oncology Centers we're passionate about our patients. Our caring, highly trained team will treat you like family while providing you with the most advanced treatment planning, sophisticated, cutting-edge radiation therapies and the highest level of quality, personalized care. Our radiation therapy services are available in five convenient locations in Tacoma, Puyallup, Gig Harbor and Olympia, thus providing peace of mind that first-rate services are within your reach.